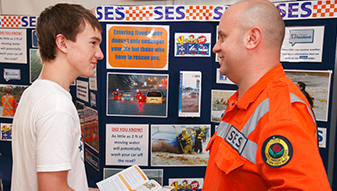 The NSW State Emergency Service (NSW SES) is the lead response agency for floods, storms and tsunami across NSW. 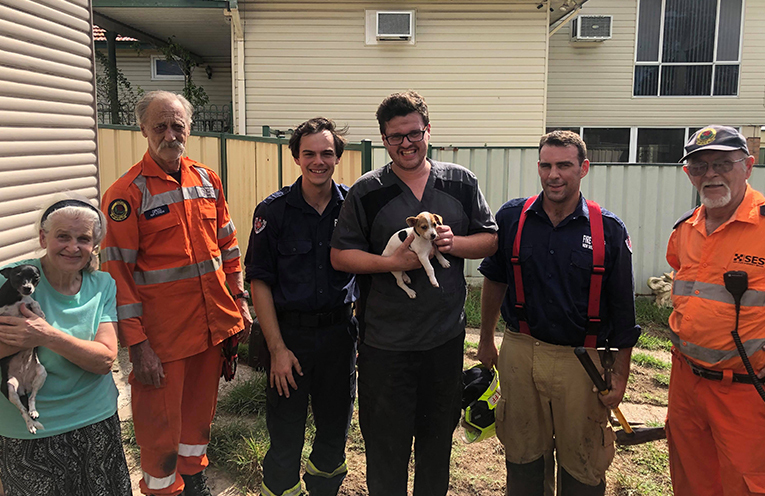 Under the SES Act of 1989, the NSW SES has a responsibility to ensure that communities throughout the state are adequately prepared to reduce the impact of these events. 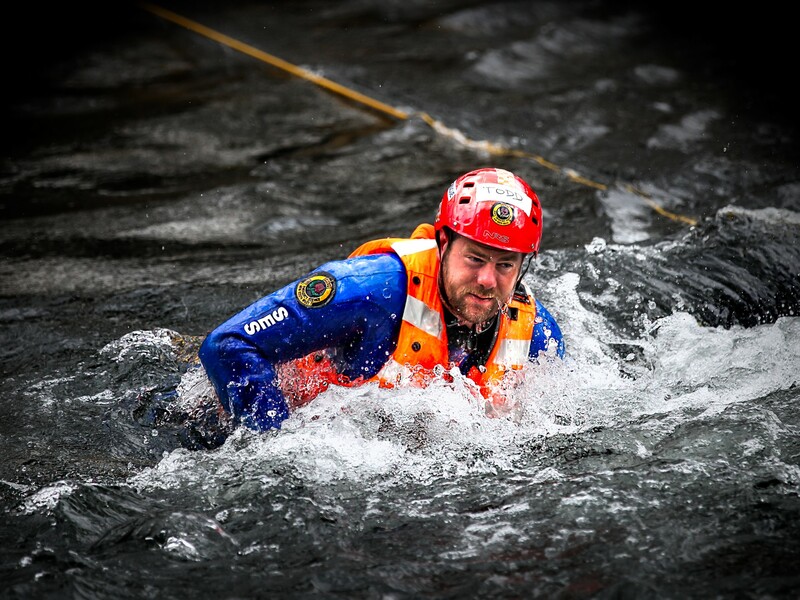 Communities that prepare for these events can reduce the damage, loss and costs associated with floods, storms and tsunami. 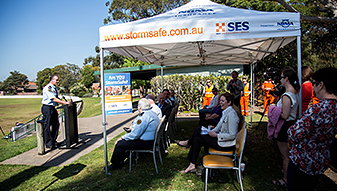 The protection of life is the priority for NSW SES in these events. This website can assist you in becoming better prepared for floods, storms and tsunami as well as give you information on what to do just before, during and after these events. Our three top right links will provide helpful information for Flood, Storm and Tsunami emergencies. 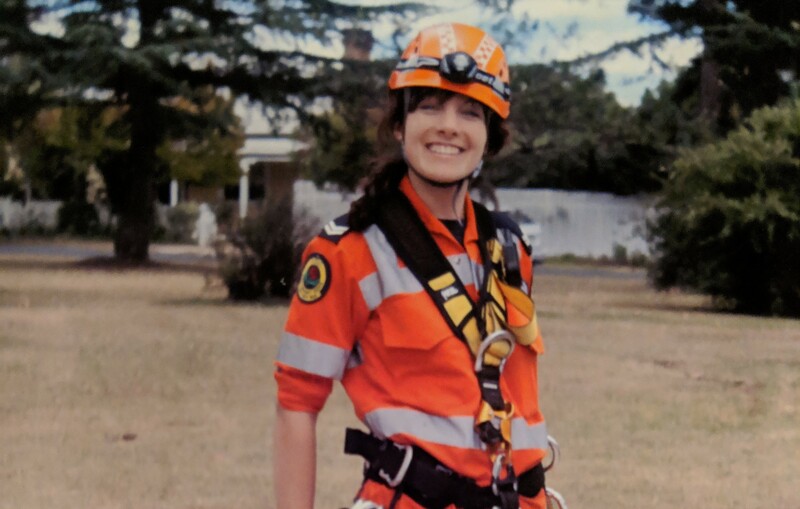 We understand everyone has busy lives and we have modernised our volunteering opportunities to introduce greater flexibility and more options. 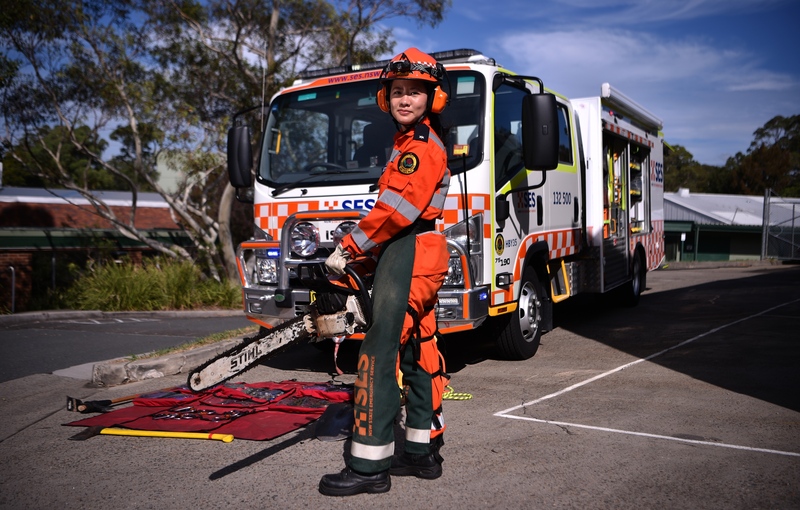 NSW State Emergency Service (SES) is an emergency and rescue service dedicated to assisting the community. 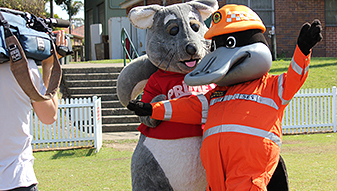 We are a volunteer-based organisation that provides emergency assistance to the people of NSW. We produce a wide variety of resources on flood, storm and tsunami safety, communities at risk, school programs, home and business storm safety, interactive maps and plans. 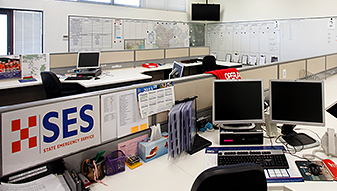 Check out our variety of fact sheets are available in languages other than English. Pencil WOW Day into your online content calendar and download the WOW Day social media web tiles and post to your platform. 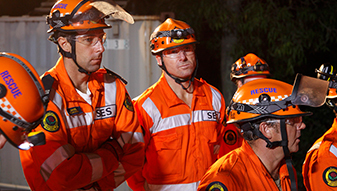 Click here to find out when and how to call NSW SES.